Thank you for supporting the profession through the OEP Foundation! Your donations to the Optometrists Change Lives™ Fund are crucial in helping us raise awareness about the vital role optometrists play in our general health and well being. There are many different ways optometrists change the lives of the patients they see and through our efforts we hope to spread this information globally. The donations made to this fund help us put on informational programs at schools and colleges of optometry, award travel grants to important industry events, produce informational materials to distribute to key audiences, and MORE. 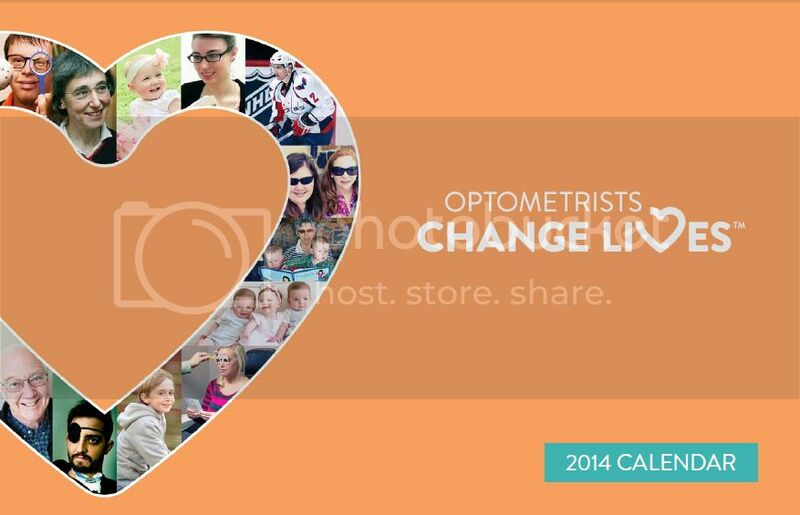 - Produced and distributed 2000 Optometrists Change Lives™ calendars in 2014 and 2500 in 2015. These calendars showcase 12 different optometric success stories. Dr. Susan "Stereo Sue" Barry in person at Pacific University College of Optometry and via Skype at WUCO, Waterloo, Indiana, Illinois, and Incarnate Word. Robin and Jillian Benoit - "Jillian's Story" -- live presentations at Incarnate Word, Pacific University, Western University, and NUSOK. Skype presentations at Western, UC Berkeley, SCCO, Incarnate Word, UMSL, ICO, Indiana, SCO, PCO, SUNY, NECO, MCO, and IAUPR. Dr. Samantha Slotnick at SUNY, Dr. Geoff Heddle at SCCO and SCO, Dr. Charles Shidlofsky at NSUOK, and RSO, Dr. Eric Weigel at SCO and IU, Dr. Dan Bowersox at IU, Dr. Steve Sampson at IU, Dr. Eric Ikeda at WUCO and SCCO, Dr. Bob Hohendorf at MCO and ICO.